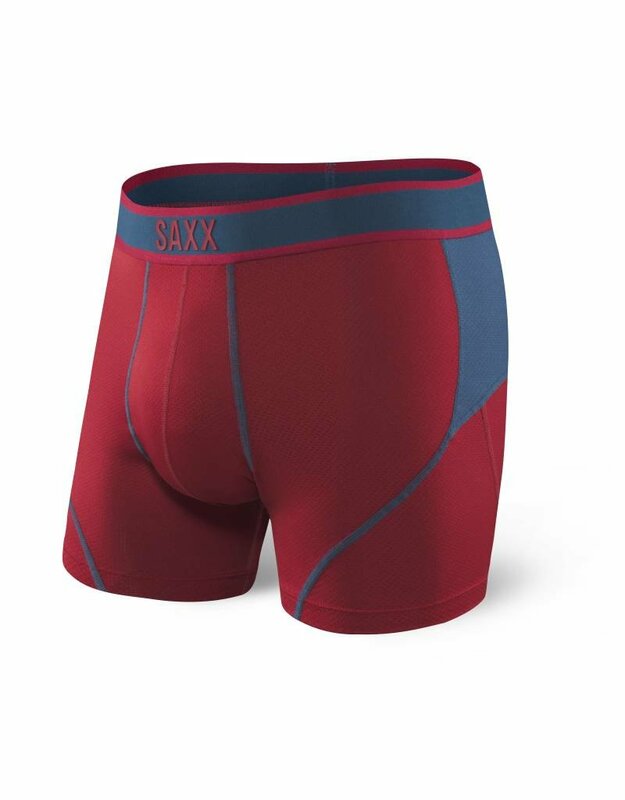 The Saxx Kinetic boxer has a semi-compression fit, perfect for sports or working out. 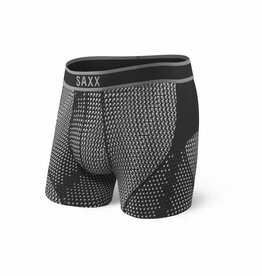 Stretch micromesh fabric for quick drying. 90% moisture wicking nylon, 10% spandex.